With numerous collaborations rumored to be coming out in the near future, Nicky Romero releases one of his many anticipated tracks, this time with fellow electro monster Zedd, this track definitely encapsulates both artists perfectly and when you put 2 people that are on a roll with their music, you're never going to be disappointed. Check it out! 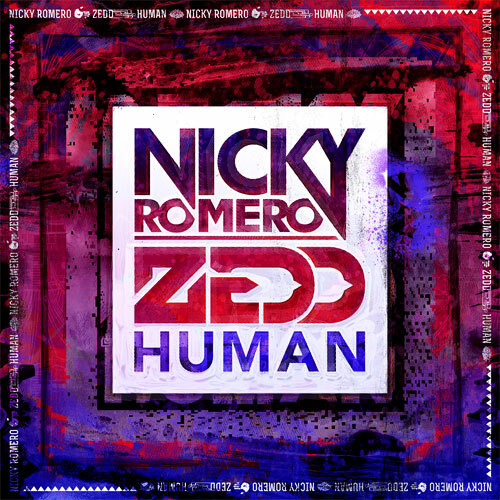 0 Respones to "Zedd & Nicky Romero - Human (Original Mix)"